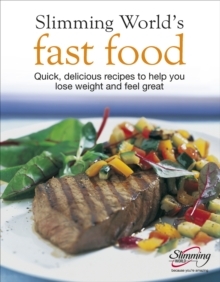 Having plenty to eat and no forbidden food is every slimmer's dream. 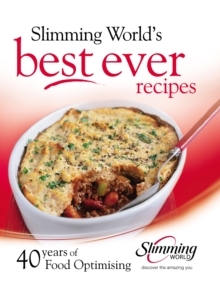 It sounds too good to be true, but it's the approach that has enabled thousands of Slimming World members to reach their target weight - the weight they have chosen to be. 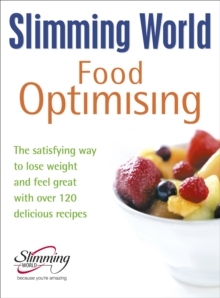 No foods are banned at Slimming World. There's no calorie counting and there are hundreds of 'Free Foods' which can be eaten in unlimited amounts. 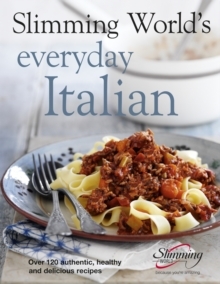 The Slimming World diet is designed to make weight loss easy and more enjoyable and this recipe book makes the healthy eating plan available to everyone. 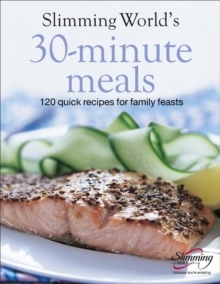 Packed with nutritional advice, lifestyle and diet information, as well as over 150 wonderfully healthy recipes, simply follow the eating plan and lose weight. And by adopting and developing healthy eating habits for life, the weight will be lost for good.